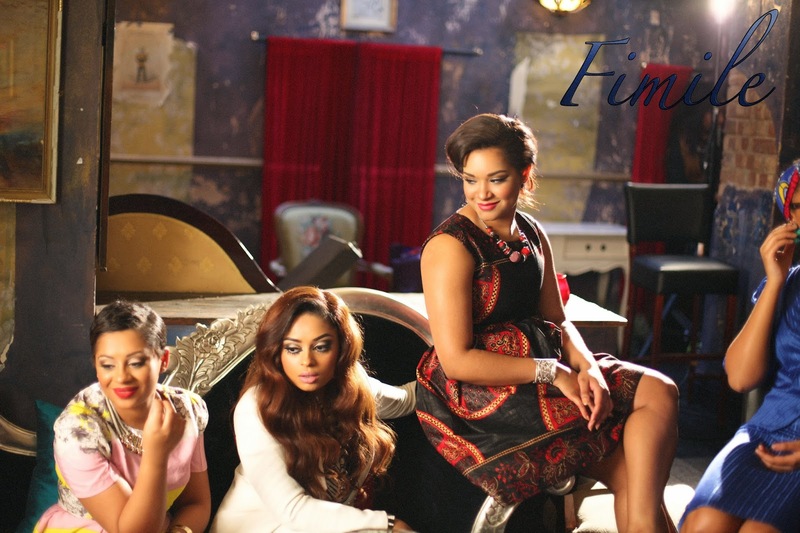 How exciting this must be for the beautiful Lola Rae. The beautiful Afro-Pop/R&B artist is ready to share with the world her latest offering, the official video to ‘Fi Mi Le’ featuring Iyanya. 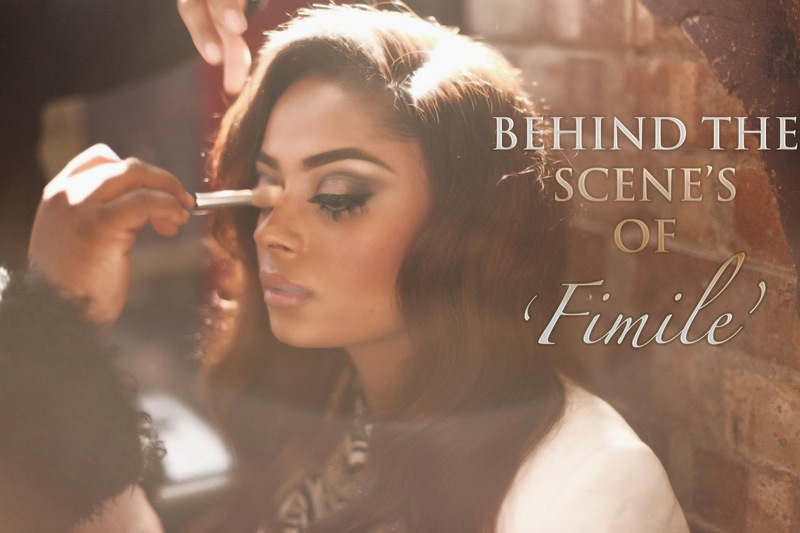 But in true Lola Rae form, she reveals the behind the scenes video and photos from the video shoot and all the fun stuff that happened on the day. 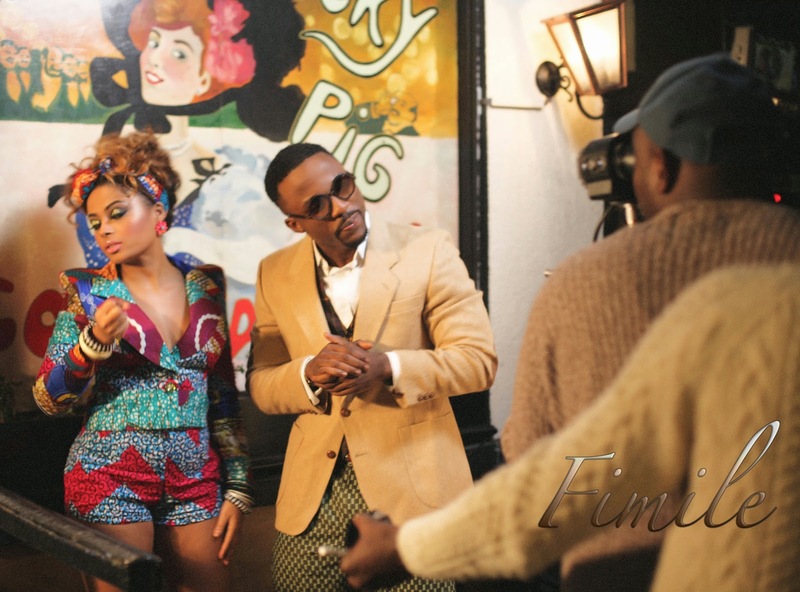 All could not have been done alone though, the video was directed by Tatenda Jamera, produced by Niyi Folarin, creative director/stylist - Jason Boateng (who slays Lola Rae all the damn time) and Beyond Retro, makeup by Chantelle James and MAC cosmetics. Last but not least - hair done by the lovely Lady-Yvonne Coleman and provided by Whitney Marie UK! 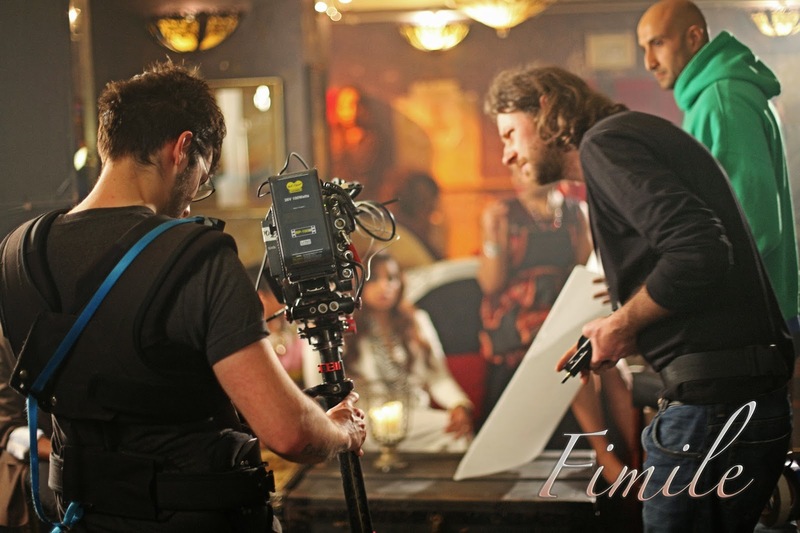 Get an exclusive insight to the behind the scenes of Lola Rae's ‘Fi Mi Le’ video, out next week!